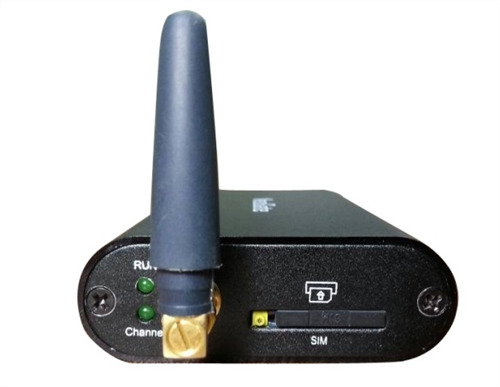 The Yeastar TG Series VoIP Gateways connect GSM or WCDMA or 4G LTE to VoIP networks. 3G to VoIP and VoIP to 3G. 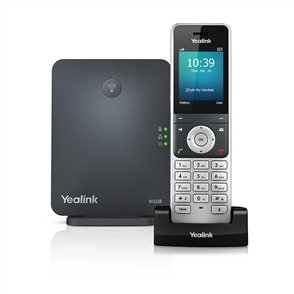 This VoIP gateway allows you to connect most IP-based telephone systems including Yeastar IP Phone Systems, and softswitches to a GSM or 3G network; which can provide a fallback solution when landlines go down, or be used to increase call traffic capacity by providing additional dial-tone. Simple and intuitive Web-based configuration saves you loads of time. 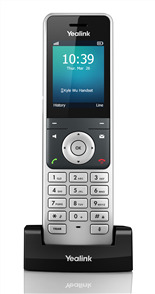 Add trunks for businesses that make a high number of calls to mobile networks. Great tool for enterprises to manage customer relations and introduce special offers, at low cost. The TG series gateways can work as SIP registrar for IP phones to register. 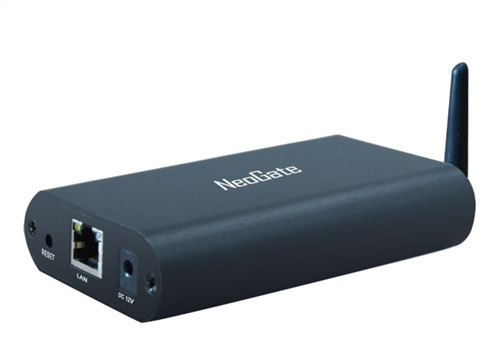 For small offices with only a handful of people, instead of purchasing an IP-PBX, an LTE VoIP gateway and a few IP phones can already fulfill the need to make and receive calls. The TG series gateways add cellular trunks to transform fixed-to-mobile calls to mobile-to-mobile calls. 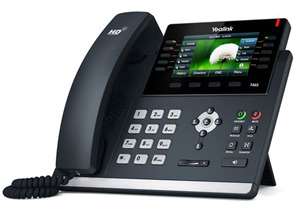 This can significantly reduce telecommunication expenses. The Bulk SMS feature is a great tool in implementing text campaigns. With a TG series gateway, sending bulk SMS messaging is only clicks away. Enter the desired phone numbers, the SMS content in the TG Web GUI, there you go! The Bulk SMS feature is easy to use, fast, and reliable. Yeastar also provides an API to connect an external SMS client.